Our open and global distribution platform for android games offers new opportunities for you as a developer. 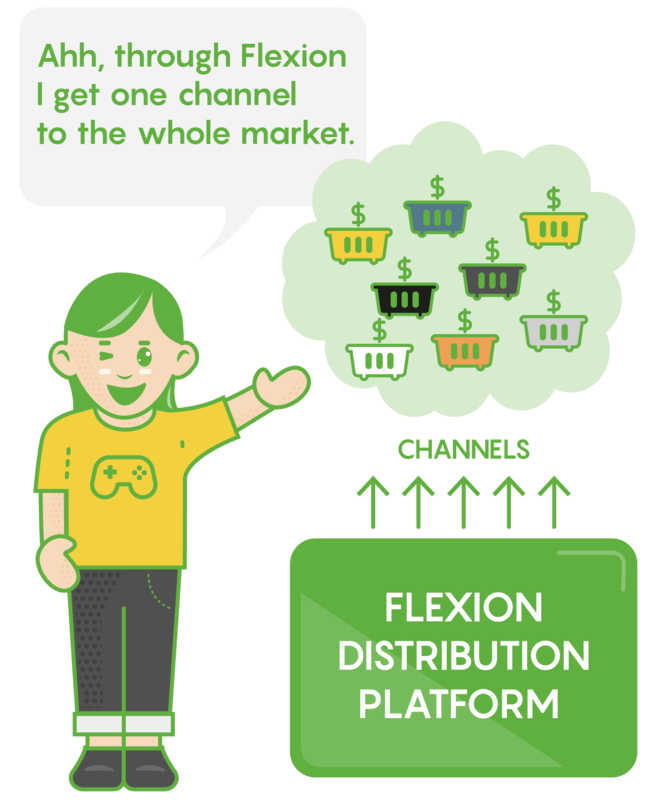 Your games can now easily reach the whole market without requiring you to integrate and operate multiple channels at prohibitive cost. We let you focus on what you do best while we offer services and technology that maximises your revenues. It’s our mission to help you succeed with new distribution!